Stay hydrated while running, cycling or hiking using the Camelbak Crux 1.5L reservoir featuring an ergonomic handle for easier refilling, as well as anti-microbial Hydroguard™ technology for protection against fungus and bacteria. The reservoir has a capacity of 1.5L (50.7oz) and offers a leak-proof cap and on/off lever enabling you to seal your hydration tube shut with one hand. This lightweight reservoir provides 20% more water per sip and its big bite valve self-seals after drinking to avoid irritating drips. for submitting product information about Camelbak Crux 1.5L Reservoir We aim to answer all questions within 2-3 days. for submitting product information about Camelbak Crux 1.5L Reservoir. We aim to answer all questions within 2-3 days. If you provided your name and email address, we will email you as soon as the answer is published. 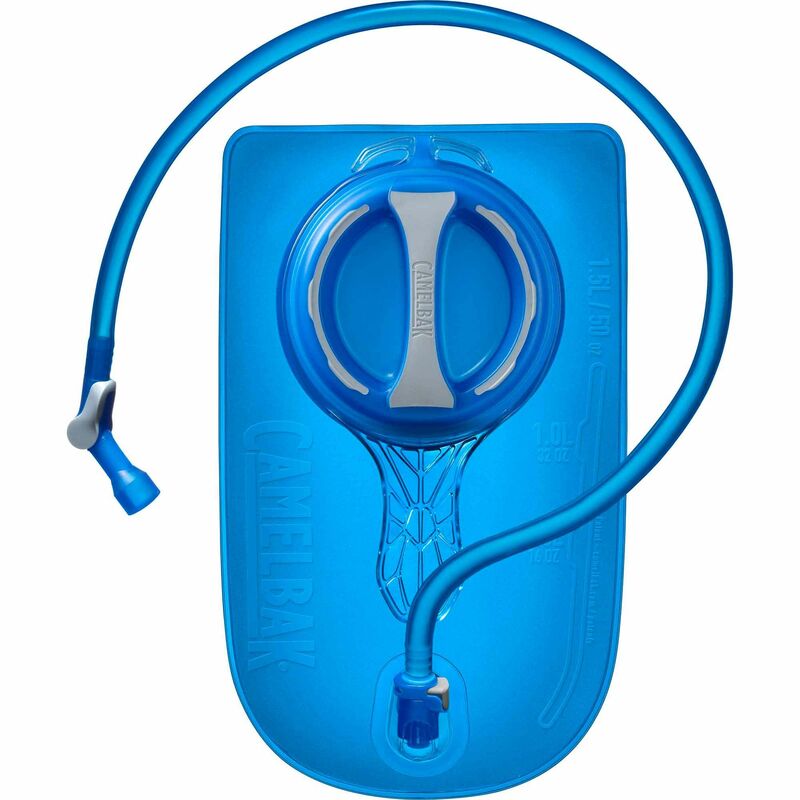 for submitting product review about Camelbak Crux 1.5L Reservoir.